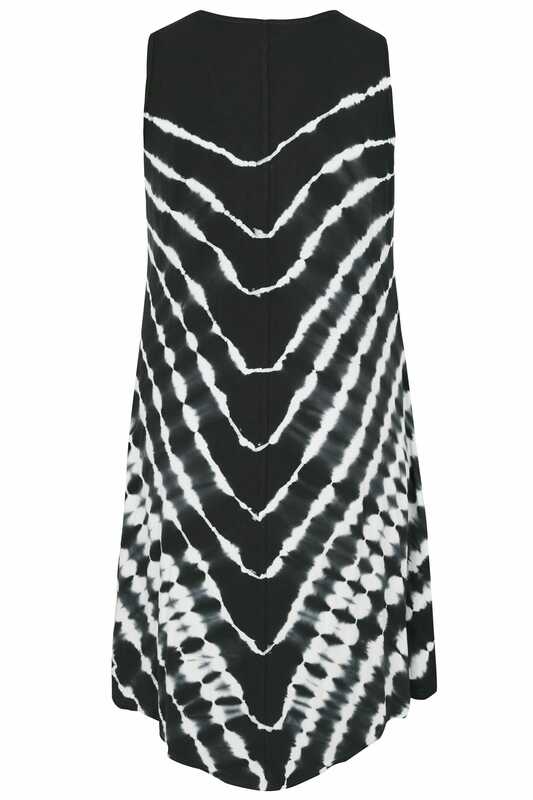 Shortest length from (approx): 109cm/42.9"
Longest length from (approx): 124cm/48.8"
Add a contemporary twist to your off-duty style with this tie dye dress. 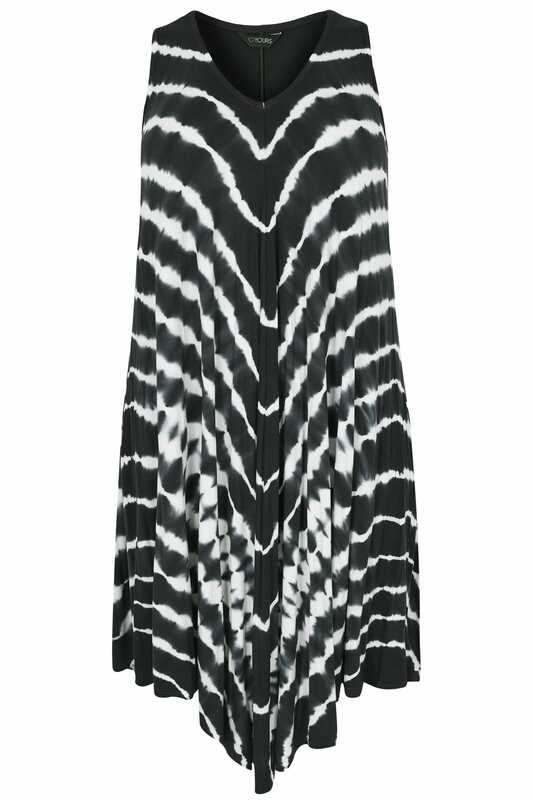 In a flattering swing shape, it also features a plunging v-neckline and an asymmetric hem. A statement piece for the new season, just add black slip on mules for an effortlessly cool look. A stretch jersey fabric makes it a comfortable wear all-day long.